Start taking classes at Everybody Yoga and Movement and other studios! They're so excited to show you their beautiful space and get involved in their growing yoga community. Whether you are a total newbie or an experienced yogi, they have a class for you! 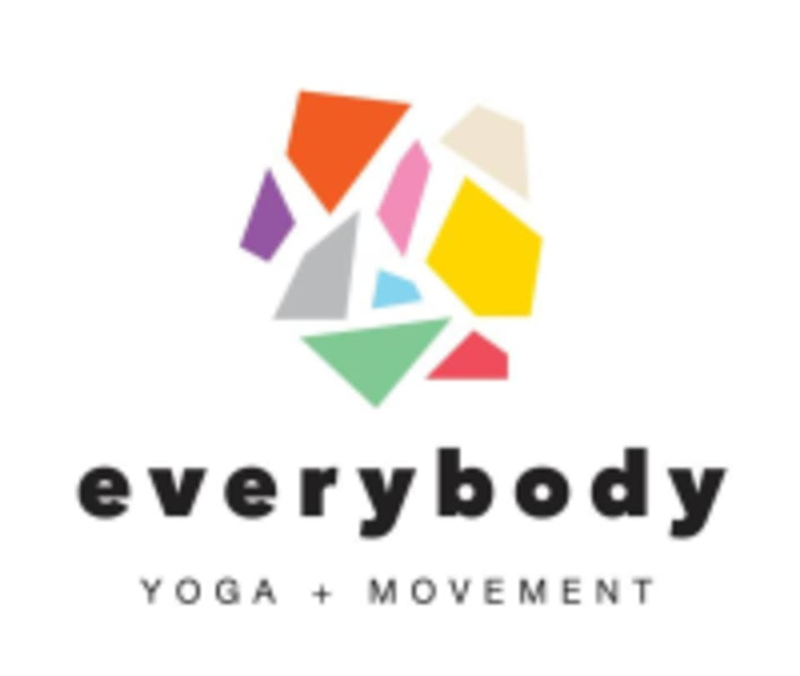 Everybody Yoga and Movement is located at 4160 Lorain Ave., Cleveland, OH 44113. Tony is a very welcoming and motivating instructor. This studio is great! Best class yet. So helpful. Great instructor!